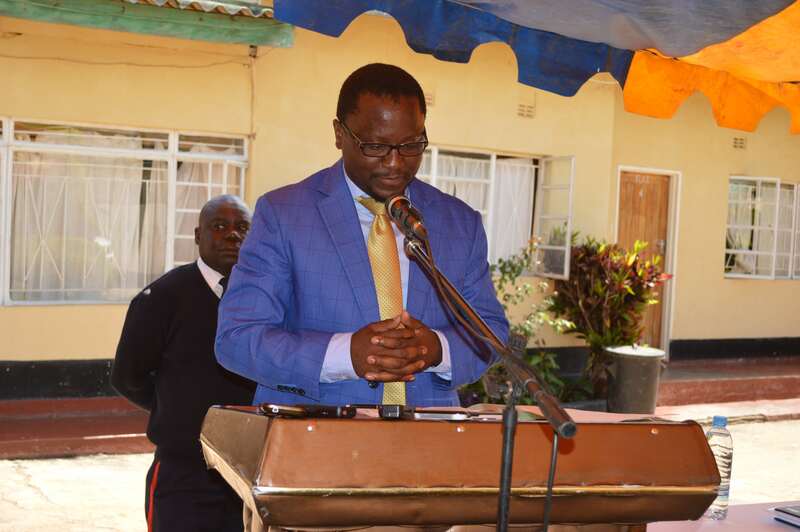 Central Province Permanent Secretary Hon Chanda Kabwe officiated at the opening of the 29th United Church of Zambia (UCZ) Synod Council Meeting that took place in April 2018 at Diakonia Centre in Kabwe. The Synod Council meeting is the supreme policy-making body which sits once after every two years. 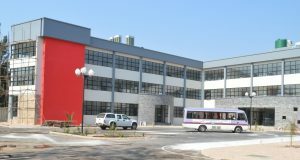 Among the notable dignitaries who attended the official opening were representatives from Salvation Army, Reformed church in Zambia, Churches Association of Zambia and Council of Churches in Zambia and other stakeholders. 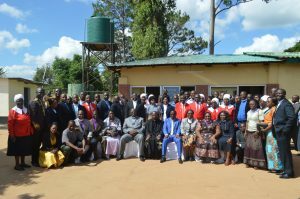 Hon Kabwe encouraged the UCZ not to hesitate seeking assistance from the government whenever the need arises. He stated that there was no better time than this for the church to get help from the government. Meanwhile, the UCZ Synod Bishop Rev. Sydney Sichilima in his welcome address requested the P.S through the ministry of fisheries and livestock to second Ms Patience Maluza from Solwezi Agriculture Training Institute to serve as Dean and lecture at the United Church of Zambia University, Chipembi faculty of Agriculture. 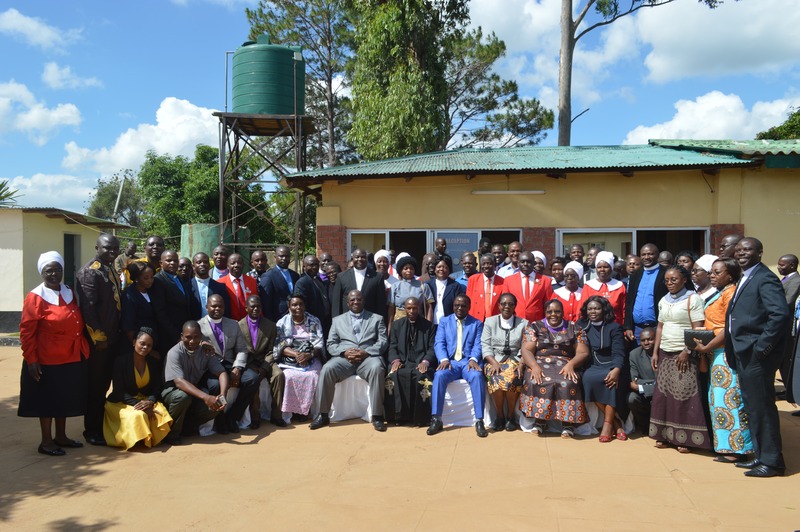 Earlier on the same day, a colourful church service was held at St Peters congregation in Kabwe where 3 Diaconal workers were Commissioned and 15 Licentiate Probationers were ordained. A moment of silence and a prayer were given in memory of the late Licentiate probationer Ardon Zulu who was part of the class. He was represented in the service by his family members. 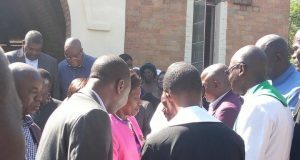 Thereafter, the delegates to the 29th synod council proceeded to the meeting venue where the former UCZ board of trustees were recognised.